The government says the will fix the unstable power supply soon. He said they had contingency measures to beat such situation but the delay in delivery of fuel “among other things” has let them down. He added that besides that, TOR stores fuel for a lot of companies including some power plants. Mr. Damoah is, however, convinced that the Ministry and other players in the energy sector would fix the difficulties that have led to the unstable supply of power soon. 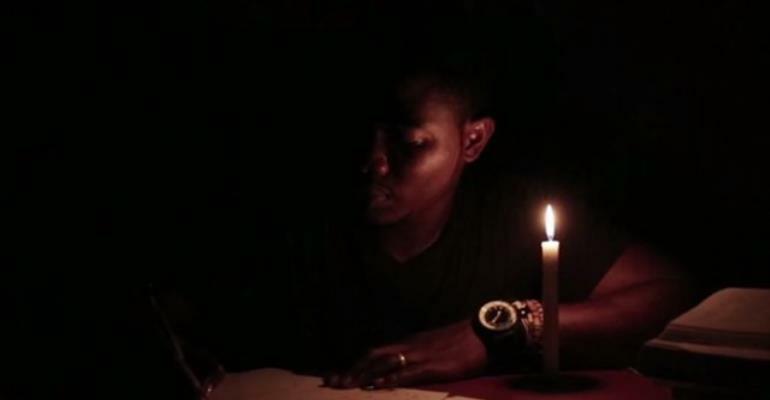 He is hopeful that by April 12, the power situation in the country will return to normalcy. What has civil society groups said? Persons outside the government, however, believe that the fulcrum of the unstable power situation is financial constraints. Executive Director of policy think-tank, African Centre for Energy Policy (ACEP), Ben Boakye, said on the Super Morning Show on Monday that government is struggling to find money to buy fuel to power plants and generate electricity. But he is not alone. The biggest opposition party, the NDC in a statement Monday insisted that the problem facing the energy sector is financial. The NDC says the continuous depreciation of the cedi has increased the debts owed by players in the sector. The government has, however, denied this.